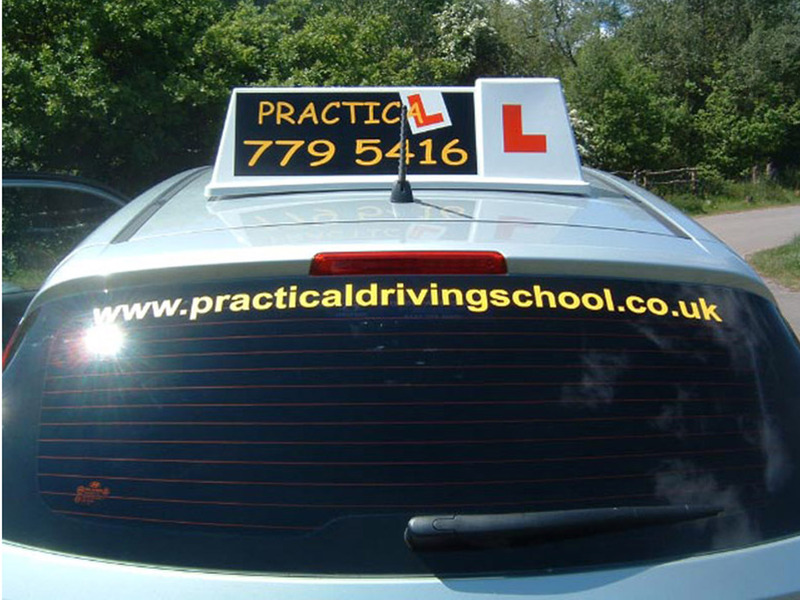 Let us show you how good our Driving Lessons are! So you’ve passed your driving test and now you can drive on your own at last. Getting your own car will give you the independence you need, but for a new driver the cost of insurance can be sky high. 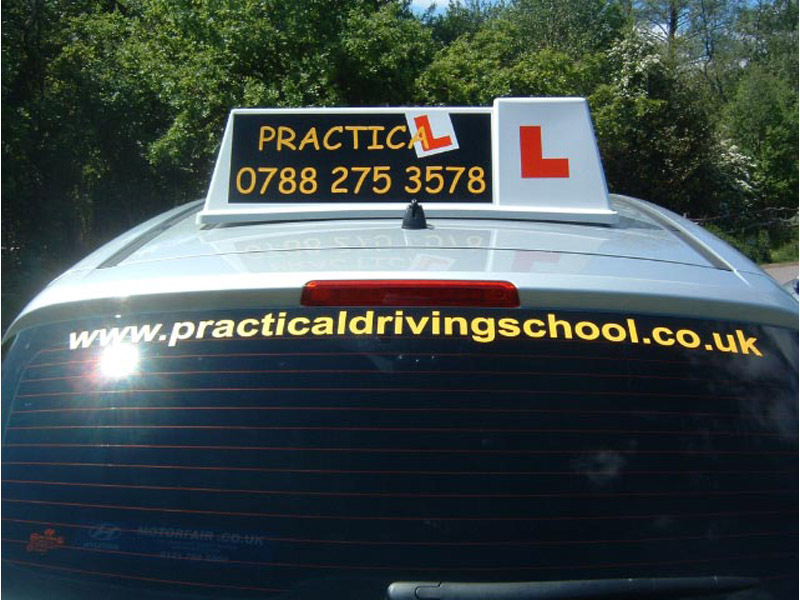 For a one off fee of £140.00 'Practical Driving School' can take you through the required modules for obtaining your Pass Plus certificate. You're guaranteed 6 Hours Extra Tuition and theres no test to take at the end !! See below for more information and exactly what you'll learn. For more information on the Pass Plus course please visit their website which is full of all the information you'll need, or click Contact Us below to book your Pass Plus course with 'Practical Driving School'.